Usually, this raspberry salad dressing is called a `vinaigrette’ but it does not have any vinegar in it. Vinegar is not an ingredient I use as it is so acidic; I use lemon juice which is healthier and alkaline forming. So I call it Raspberry Salad Dressing. These vegan salad dressing are favourites for my salads and I love all of them. 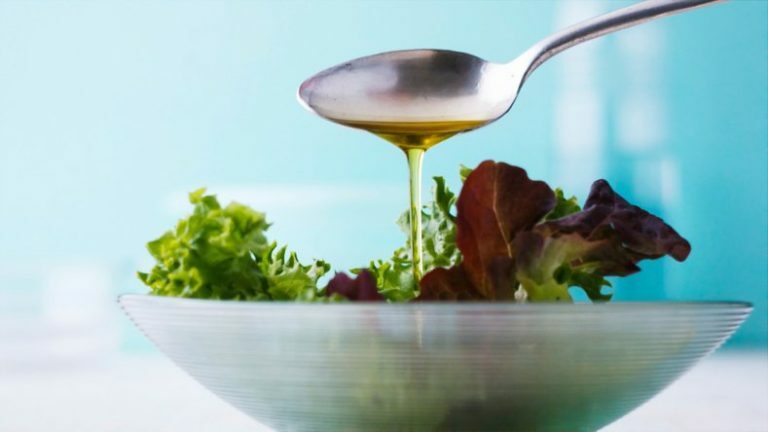 This is a simple salad dressing base recipe that you can make up different each time with a variety of herbs or types of salty flavors.